New requirements for authenticating online payments will be introduced in Europe on 14 September, 2019. As part of the second Payment Services Directive (PSD2), Strong Customer Authentication (SCA) will be required for many online payments made by European customers. Right now, the guidelines for complying with these new requirements are loosely defined and very limited. 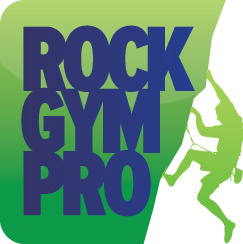 If your facility is based in Europe and you’re using Rock Gym Pro’s online booking and calendar system to sell items online, these new requirements will most likely affect the way in which payments are processed on your website in some way. Your existing processing will of course continue to work - complying with the new law may be as simple as your customers whitelisting your business with their bank. However, because these new requirements are incomplete in how they will be implemented, we do not have definitive or recommended actions to take at this time. We will update this page as more information about these requirements become available.